front man/ vocalist. We have PA and other equipment. Randy Rhoads, George Lynch, Dream Theater, Alter Bridge, Alice In Chains, Black Sabbath, Rush and many others. 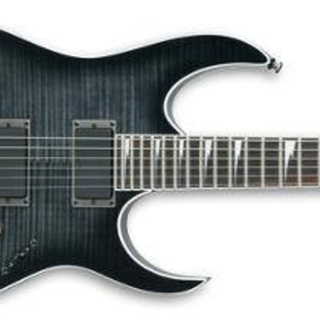 Guitars: Ibanez, Signature among others. Effects: BOSS ME70 as well as custom pedalboards.